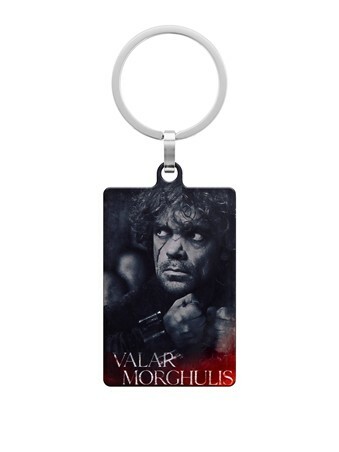 What does the future hold for Tyrion Lannister, shown here as he is shackled in fear? 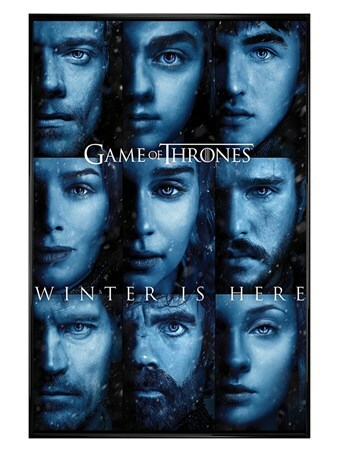 What will happen when the “Halfman” travels with Winterfell as the ‘Hand of the Queen’? Only time will tell what the future holds for Tyrion and the Seven Kingdoms. 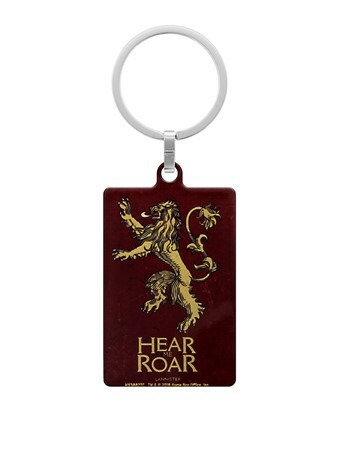 This amazing key fob features the witty and clever character Tryion Lannister, along with the words ‘Valar Morghulis’ which translates from the High Valyrian ‘All Men Must Die’. 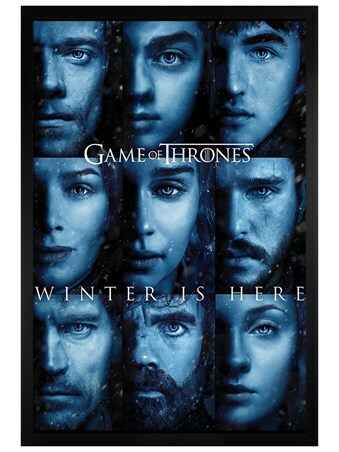 A great everyday addition to your life if you are a huge fan of the cult TV show Game of Thrones and the perfect gift for the Westeros obsessed. 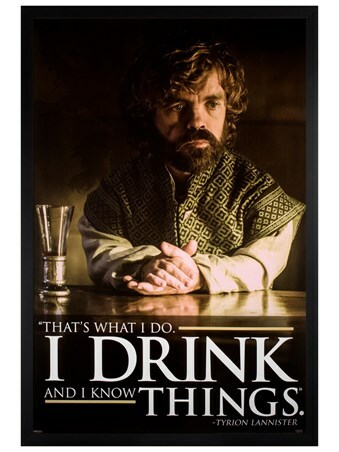 High quality, framed Tyrion, Game Of Thrones keyring with a bespoke frame by our custom framing service.